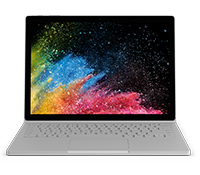 Lease a new Microsoft Surface Book 2, with 3 years Warranty & Accidental Damage cover. 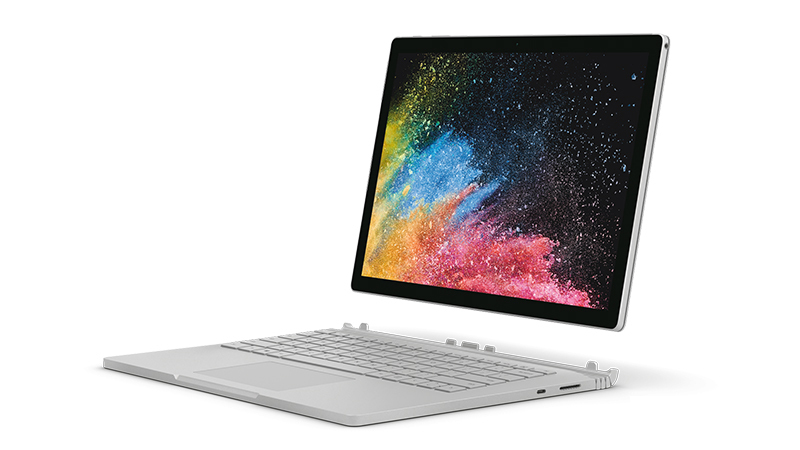 The Microsoft Surface Book 2 is available now from HardSoft on a flexible business lease. 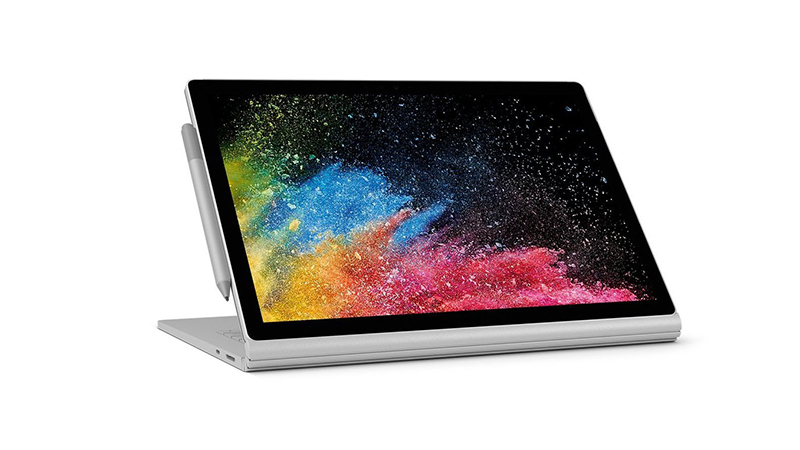 This Surface Book 2 – with the detachable display- features awesome Quad Core Eighth Generation i7 processors, together with 2GB Geforce graphics which complement the 13.5-inch, 3:2 aspect ratio display. Now with 17 hours of battery life in a light, durable magnesium chassis. Lease today and receive three-year warranty and technical support. Keep your business always up to date with the latest computers with a lease for your new Surface. Leasing PC’s from HardSoft is quick and easy with e-sign paperwork plus there’s Accidental Damage protection all included. 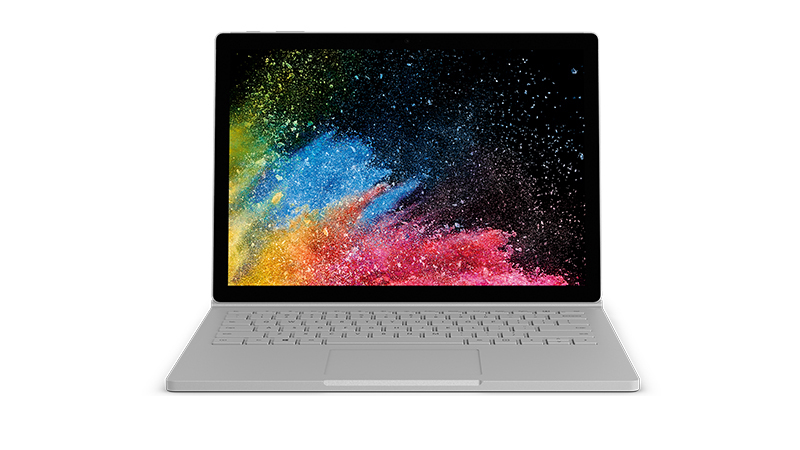 Discover why leasing a Surface Book 2 is the sensible choice.